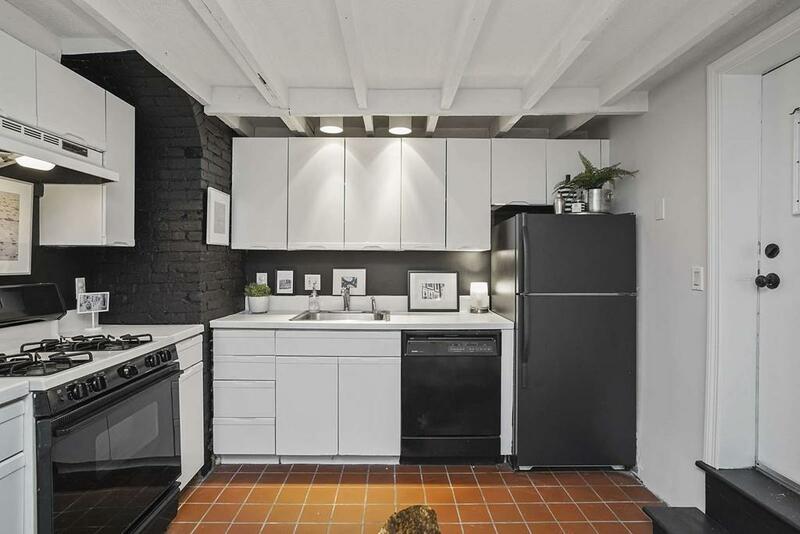 *South Boston Chic & Contemporary condominium, with loft-like style exposed beams, & freshly painted from top to bottom steps to Historic Thomas Park! 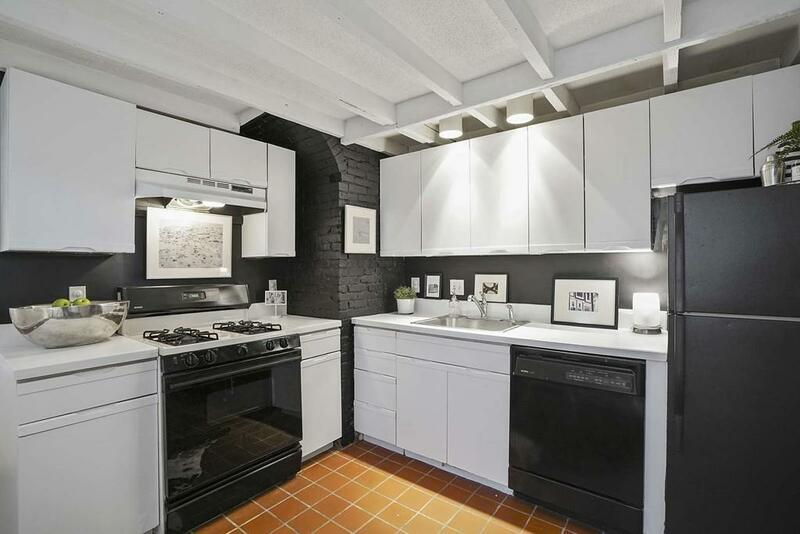 * This sensational two bedroom one bath unit atop Telegraph Hill features an abundance of exposed brick throughoutwith a large eat in kitchen with direct access to huge exclusive patio. Two generous size bedrooms both have great closet space. 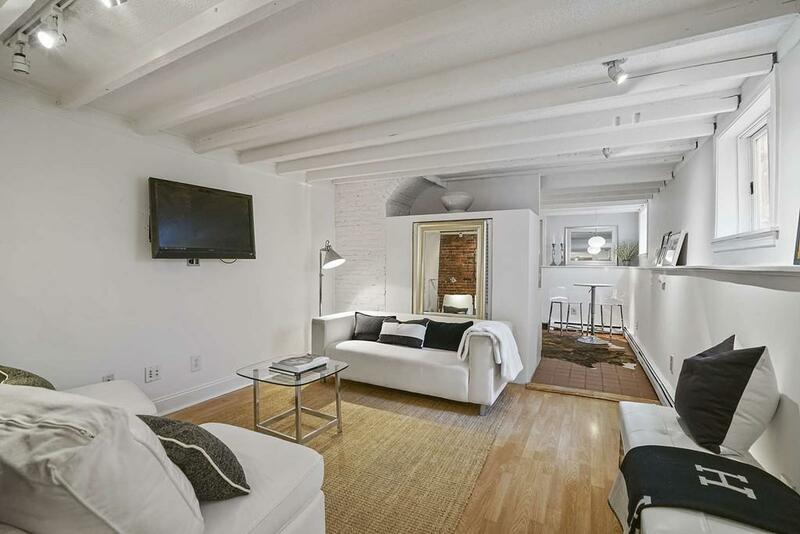 Perfectly placed in sought-after South Boston makes this location a commuters dream! Walk to public transportation, East Broadway's restaurant & shops and all that South Boston has to offer! Please text or email Listing Brokers for a private showing. Listing courtesy of Dynan Team of Seaport Realty Group. 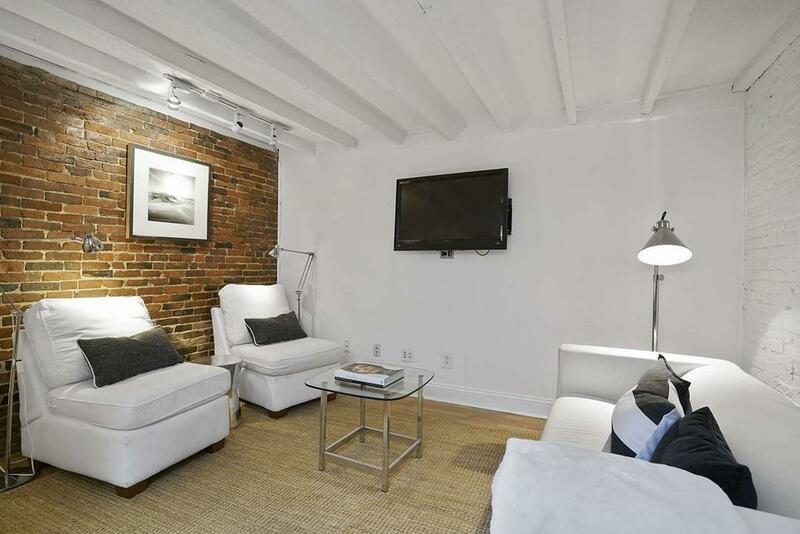 Listing provided courtesy of Dynan Team of Seaport Realty Group.